"Where Anne hath a Will, Anne Hathaway." 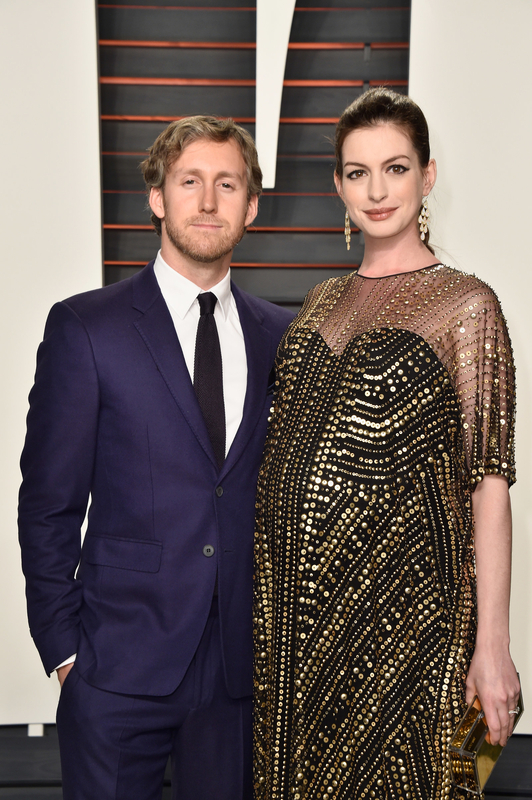 People on the internet think that actor Anne Hathaway's husband, Adam Shulman, is a reincarnation of the late poet and playwright William Shakespeare. 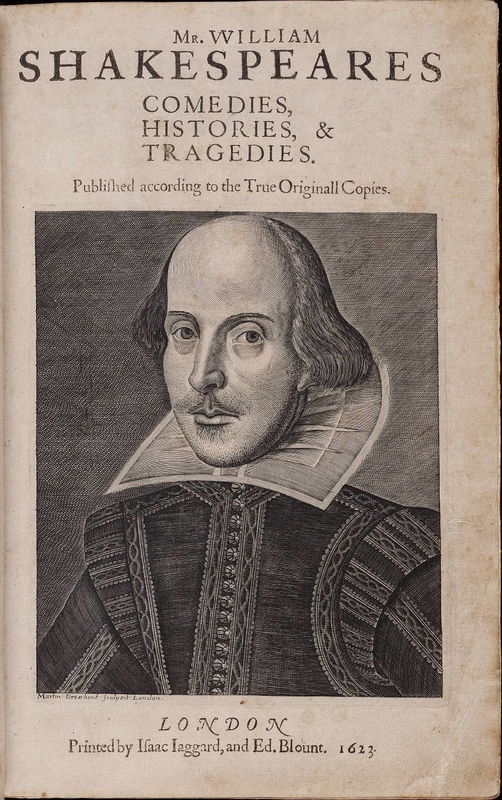 The conspiracy, first floated by Twitter user @PEACHYBLACKG0RL over the weekend, not only draws physical similarities between Shulman and Shakespeare, but also notes that Shakespeare's wife was named ANNE HATHAWAY. At this point you've scrolled far enough down this post that you might be thinking, This is the dumbest thing I've ever read. Over 438,000 people on Twitter had their interests piqued and their curiosities bristled. BuzzFeed News has reached out to the original poster. People are really supporting the theory that the modern-day couple are direct reincarnations of the couple who wed in 1582 — and have since "[come] back for each other." @PEACHYBLACKG0RL @Yaqub__M So in love they came back for each other. I Stan. Folks are really romanticizing the conspiracy theory in true Shakespearean form. Like the idea that Shakespeare struck a deal with his wife that she would be the more famous partner in their next life together. The theory further stands, as noted by fans online, because modern-day Hathaway does not seem to age at all. BuzzFeed News had the audacity to reach out to Hathaway, Shulman, and their reps about this. We'll update this post when/if we hear back. Have a great day.